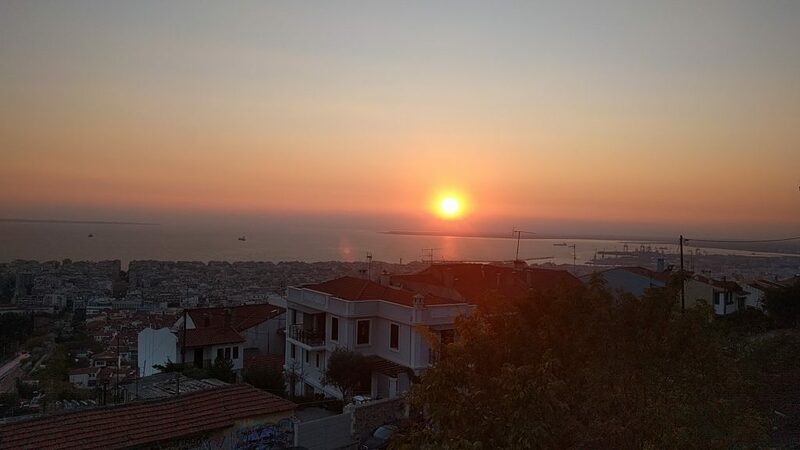 Last week I was in Thessaloniki, Greece for the GNOME+Rust Hackfest #4. I liked the city, but sadly during the weekend we had really bad weather, and it was much colder then I excepted. The hackfest itself was awesome though. The thing I liked the most was starting to contribute to new projects. I guess it’s so much easier to get started when you have the maintainer sitting next to you and you can bother them with your silly questions ;). I had some time to do sightseeing as well. The city has a long and interesting history. 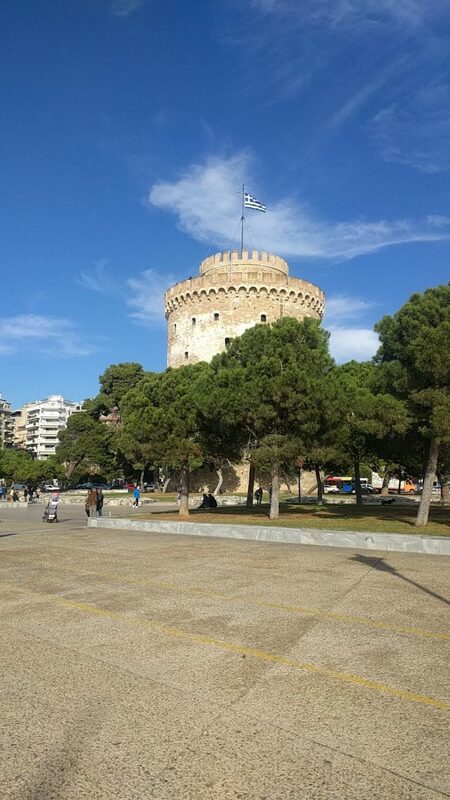 Everybody who goes to Thessaloniki should go to one of the most known monuments of the city: the white tower. It gives you a pretty good overview of the history of the city. And also the panorama view you get on top of the building is really good. 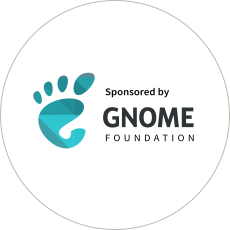 At the beginning of the hackfest I was kind a shy and worked mostly on Fractal, but during the next days I really wormed up and started contributing to the GTK Rust bindings and librsvg. It was a lot of fun and I’m looking really forward to next year’s GUADEC, and to go back to Thessaloniki. Sebastian and Vivia, you did a awesome job at organizing this hackfest, thank you so much!